Dore Concept is a cheery event planner operating from Lagos. They have the one stop team to all your event needs. 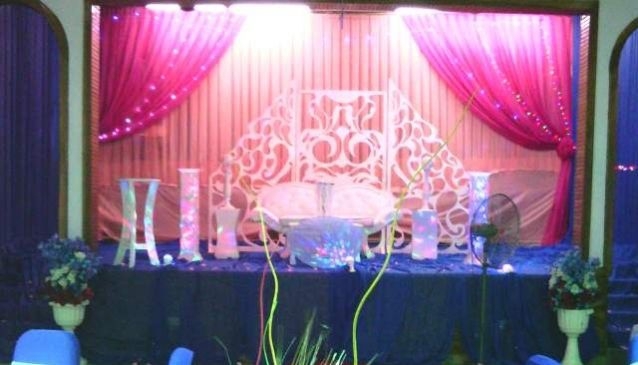 They provide the following services for weddings, birthdays, launching, AGMs, kiddies entertainment; Venue sourcing, Venue decoration, Catering services, Cake, Drinks management, Finger foods and cocktail (chapman). For the kids, they have Bouncy castle, Ice cream & Slush, Face painting, Cartoon characters mascot. They also provide Vendor sourcing as well as MC & DJ for your event. Your satisfaction comes first as their customer. They are more than delighted to make your day memorable and funfilled.